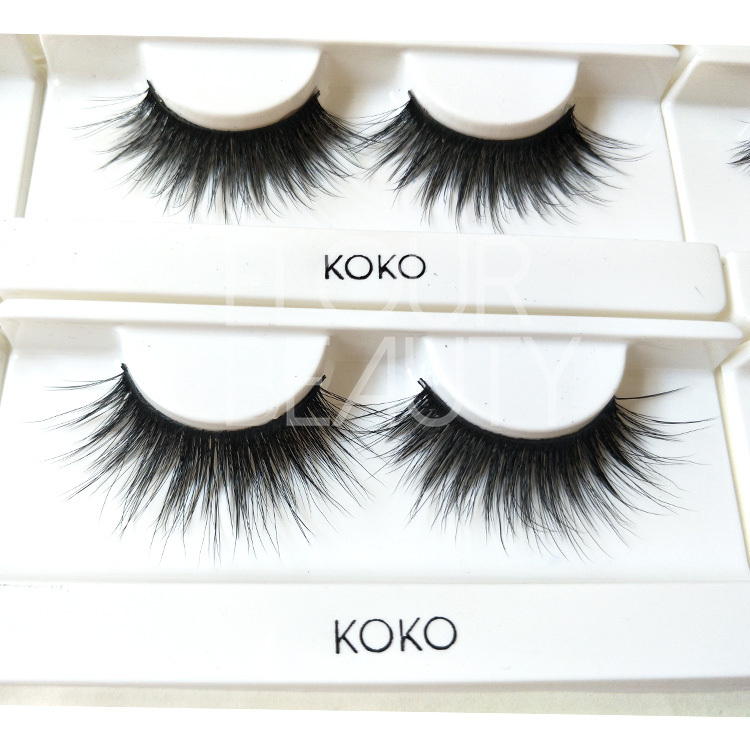 3D wispy styles mink strip lashes private label China factory.Eyelashes made by the authentic mink hairs totally cruelty free.Multiple layered lashes naturally blend with your lashes to enhance 3D effect.The multi-layers make the lashes wispy and volume,give you a full lashes looking.Customers own logo/brand can be freely designed,all kinds of magentic boxes for choices.Qingdao China,the leader mink lashes suppliers provide the best lashes. 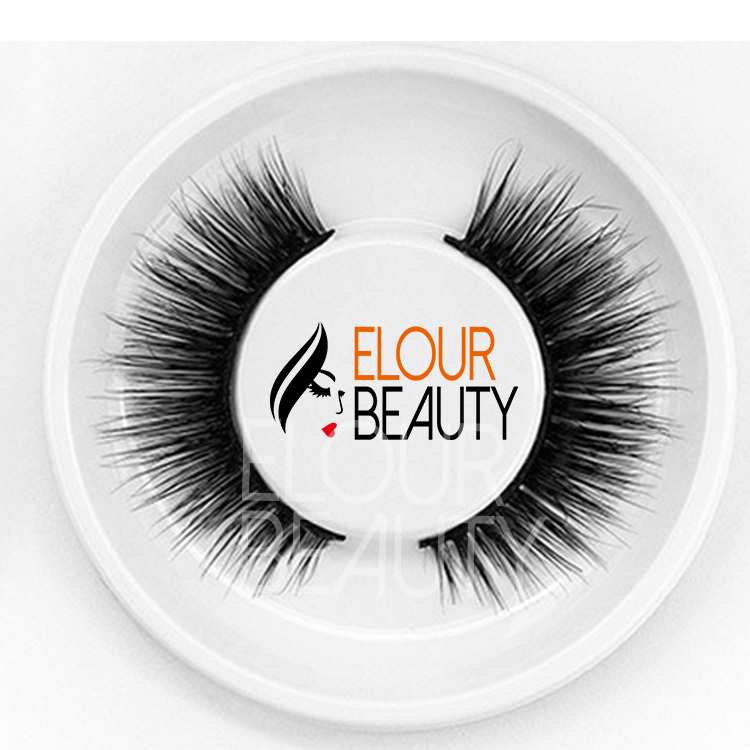 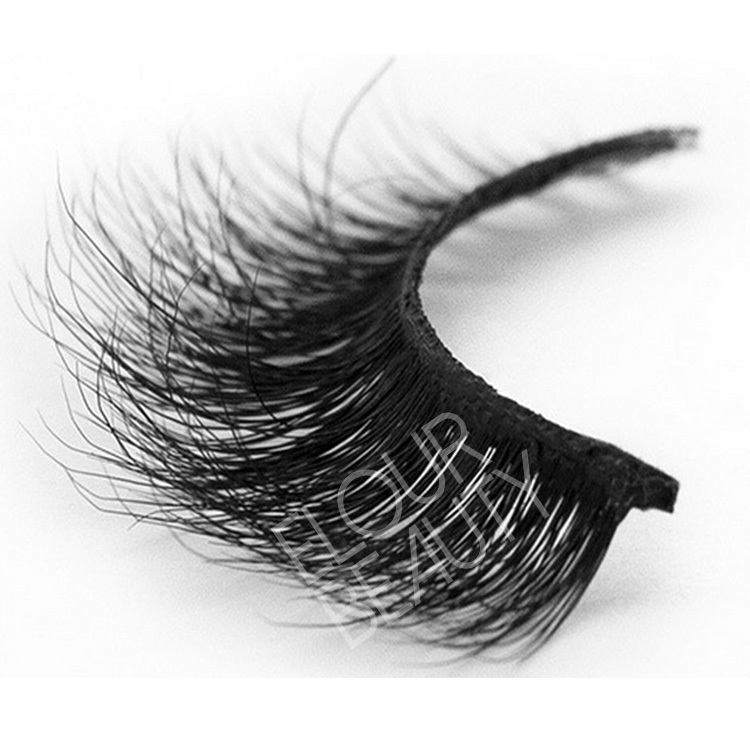 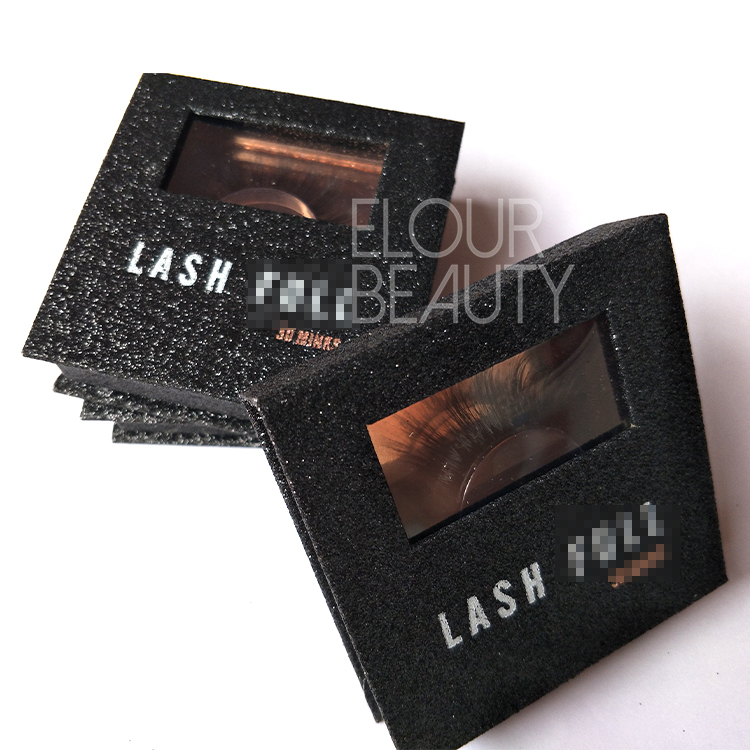 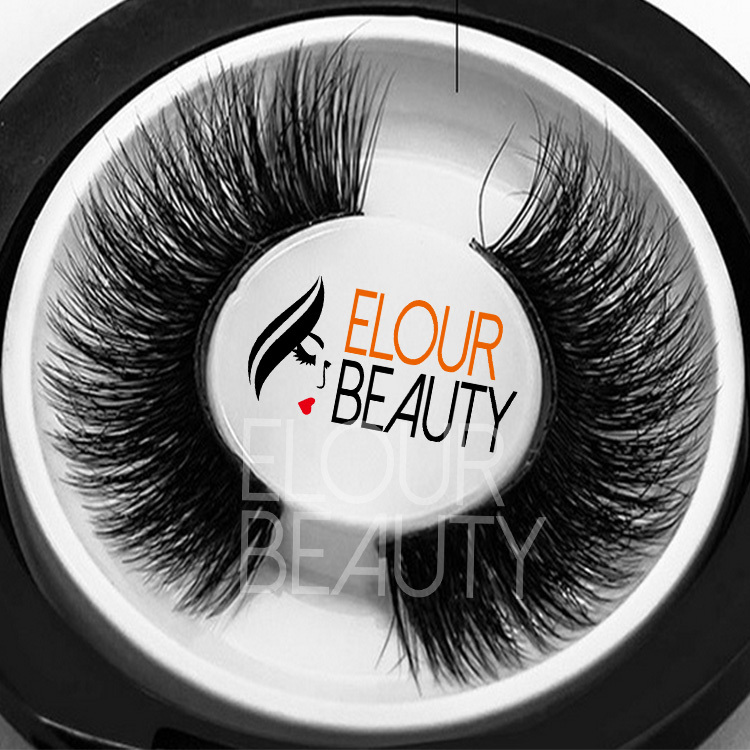 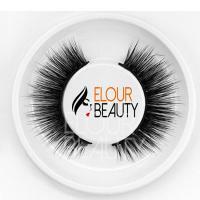 Private label 3d wispy strip mink eyelashes,white tray packed in the black arclyic round boxes,so beautiful. 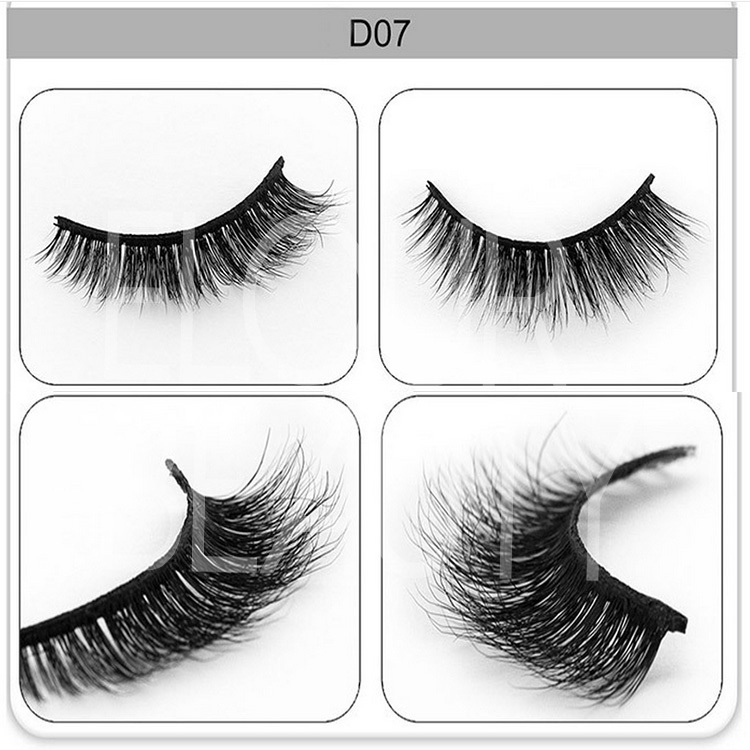 The angel wing style of the 3d mink eyelashes,fluffy,volume and multi-layer. 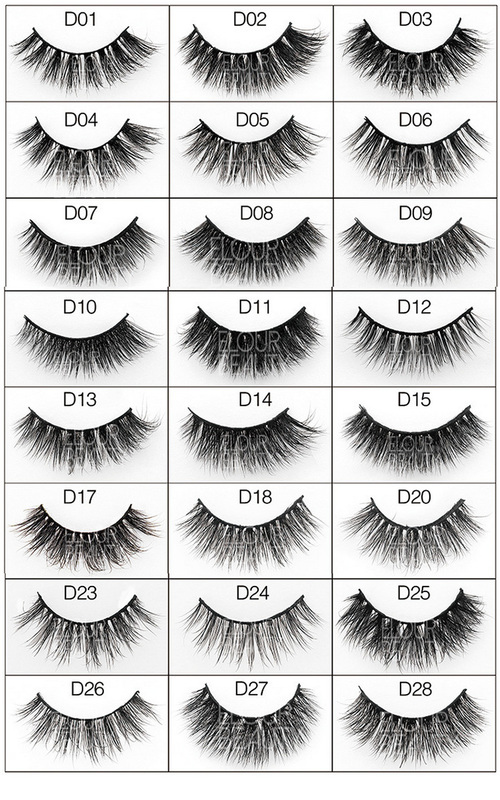 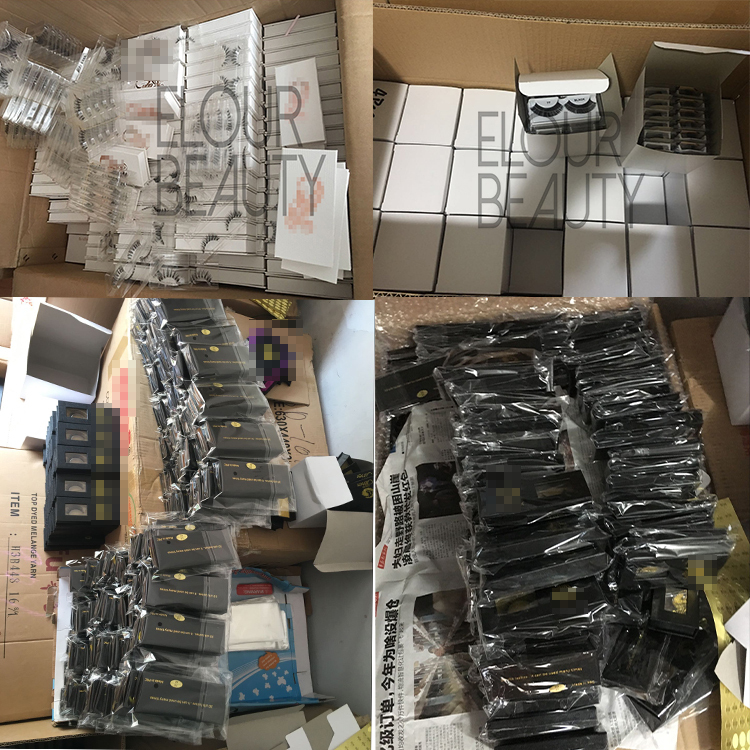 The 3d mink strip lashes,from short to long,suit for the natural eyelashes,easy to apply for. 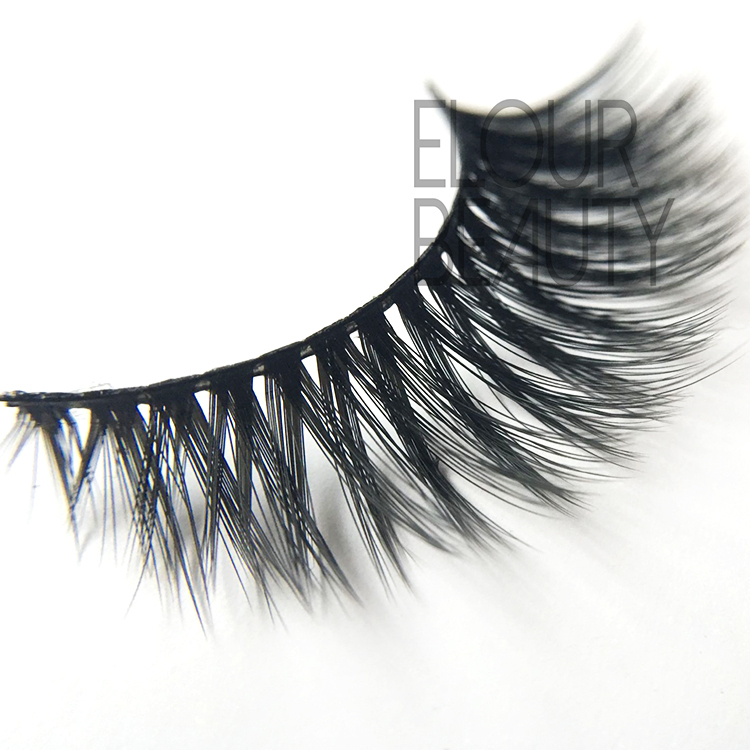 Showing from different angels,the 3d effect clearly see,3d wispy mink eyelashes,lovely. 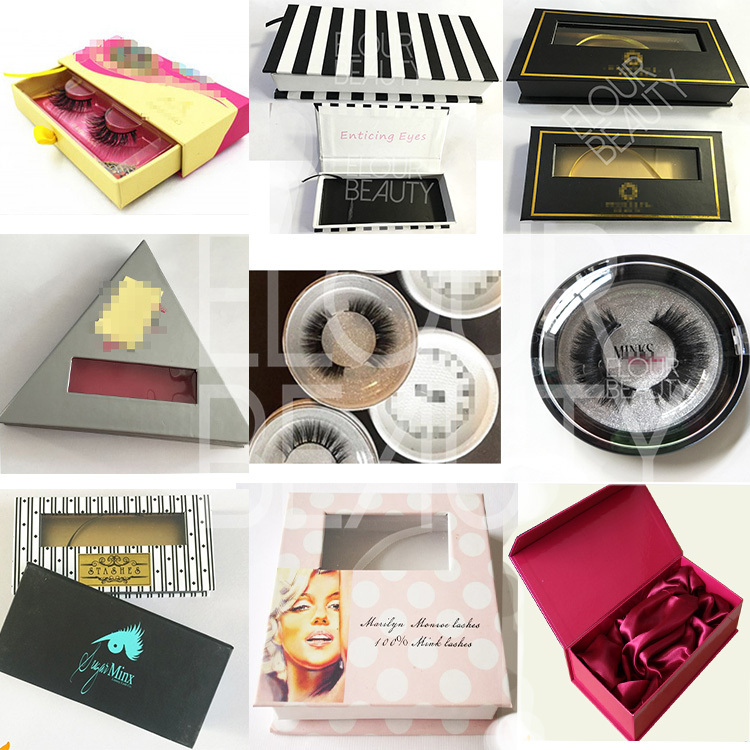 Customers own brand can print direct on the lash tray,unique one belongs to you. 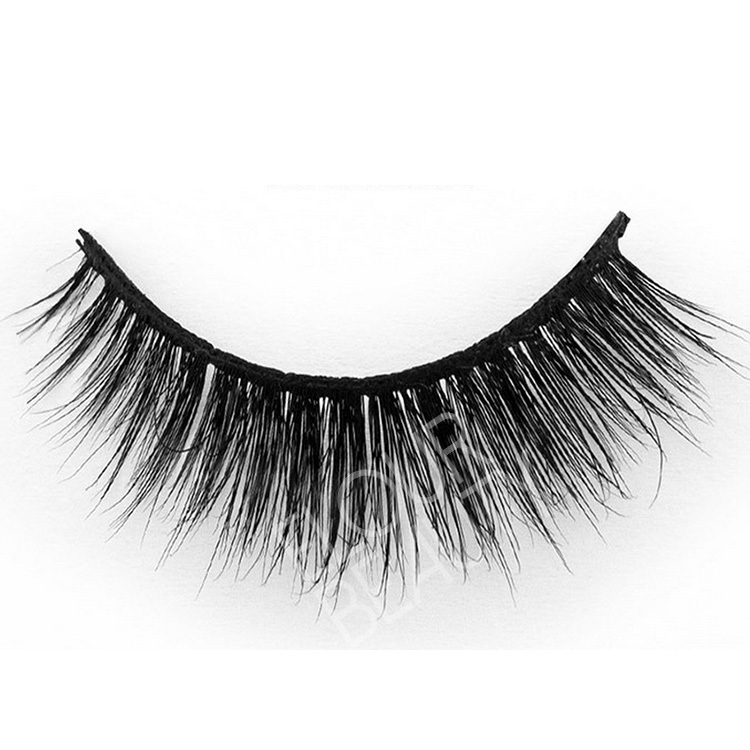 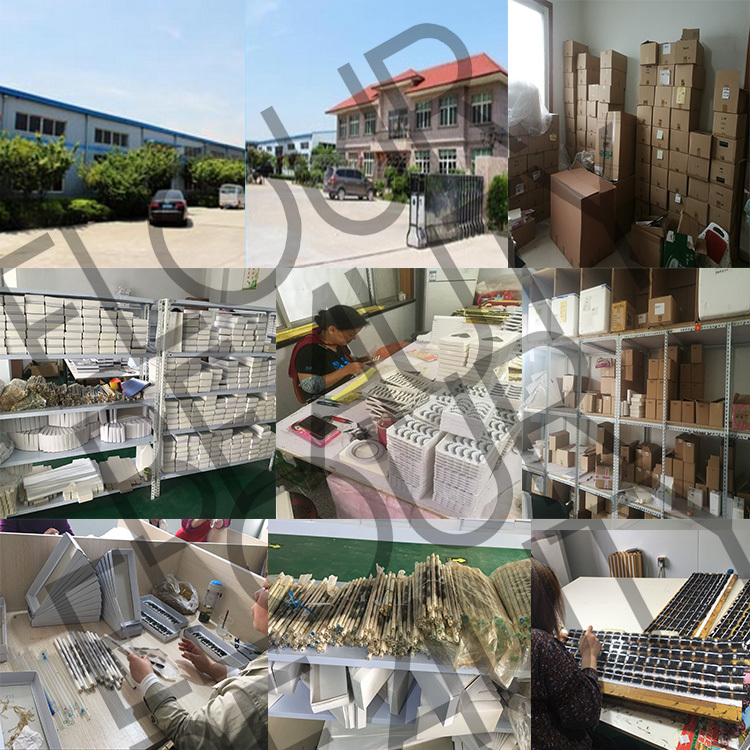 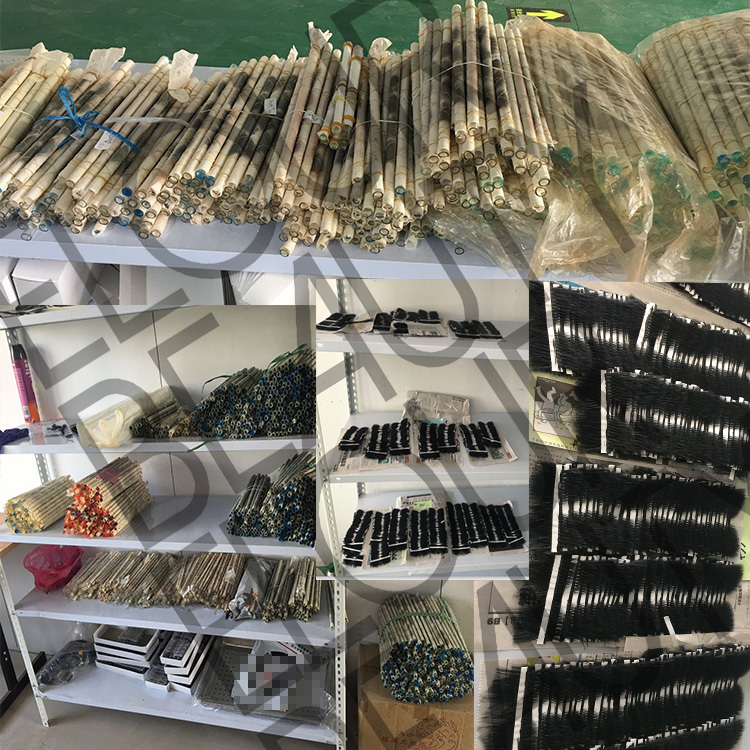 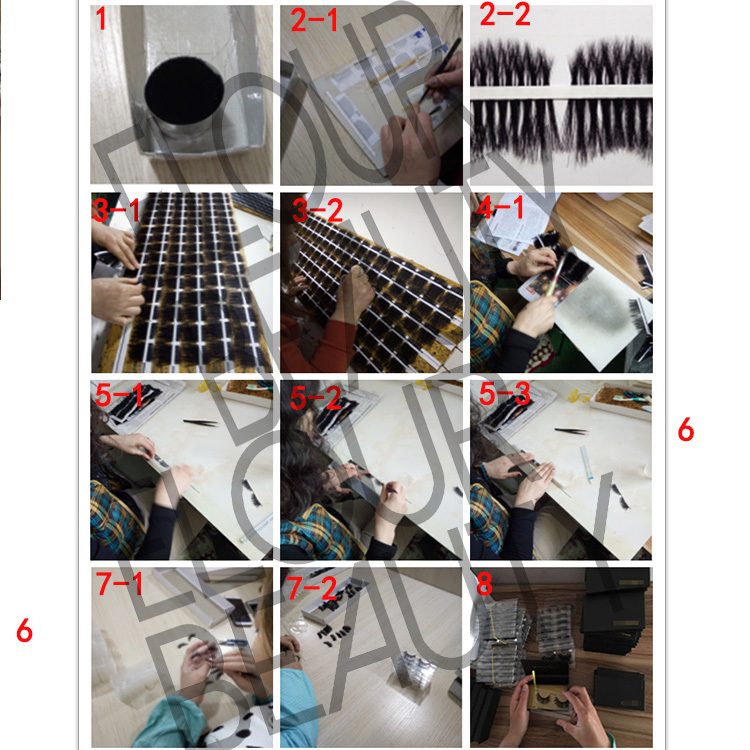 The procedure to making the wispy 3d mink strip lashes and other fake eyelashes.